Earth Day is April 22, but learning about our impact on the environment and ways we can protect our planet is a lifelong commitment. 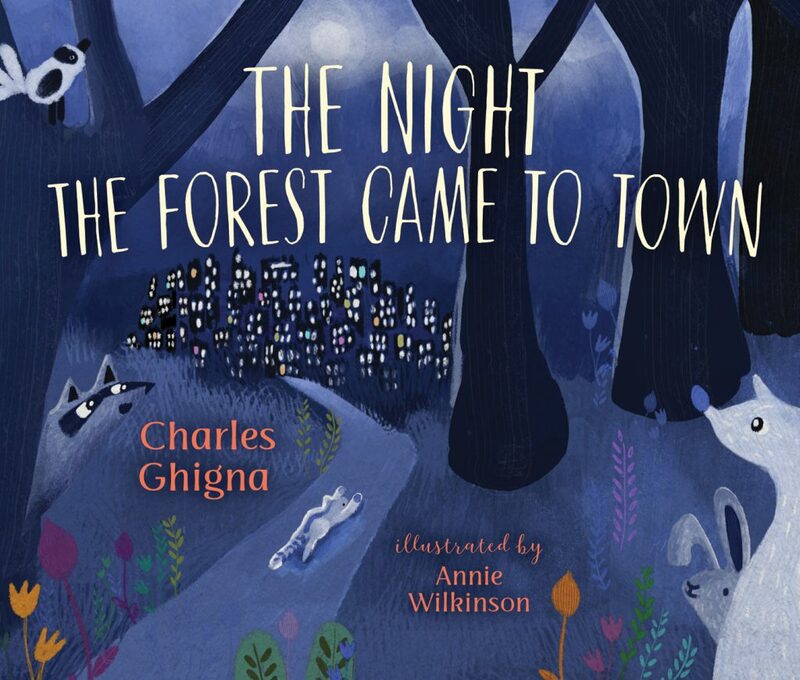 Looking for books to read with your students to spark conversations about climate change? 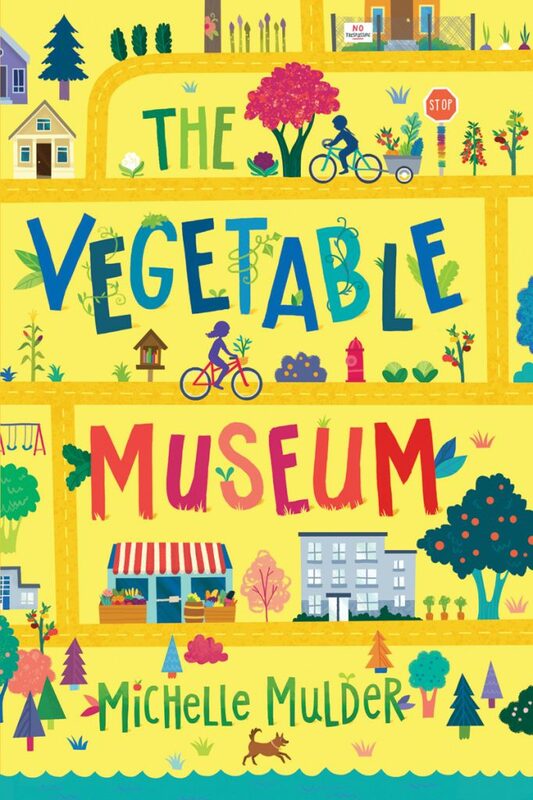 Below are some suggestions of fiction titles paired with nonfiction books that supplement each theme. Check out the Earth and Environment category on our website for a full list of all our books on this topic, including the My Great Bear Rainforest series, Orca Footprints series and more! There’s an invisible creature in the waves around Sarichef. It is altering the lives of the Iñupiat people who call the island home. A young girl and her family are forced to move to the center of the island for refuge from the rising sea level. Soon the entire village will have to relocate to the mainland. Heartbroken, the young girl and her grandfather worry: what else will be lost when they are forced to abandon their homes and their community? Nonfiction pairing:Take Shelter: At Home Around the World by Nikki Tate and Dani Tate-Stratton. 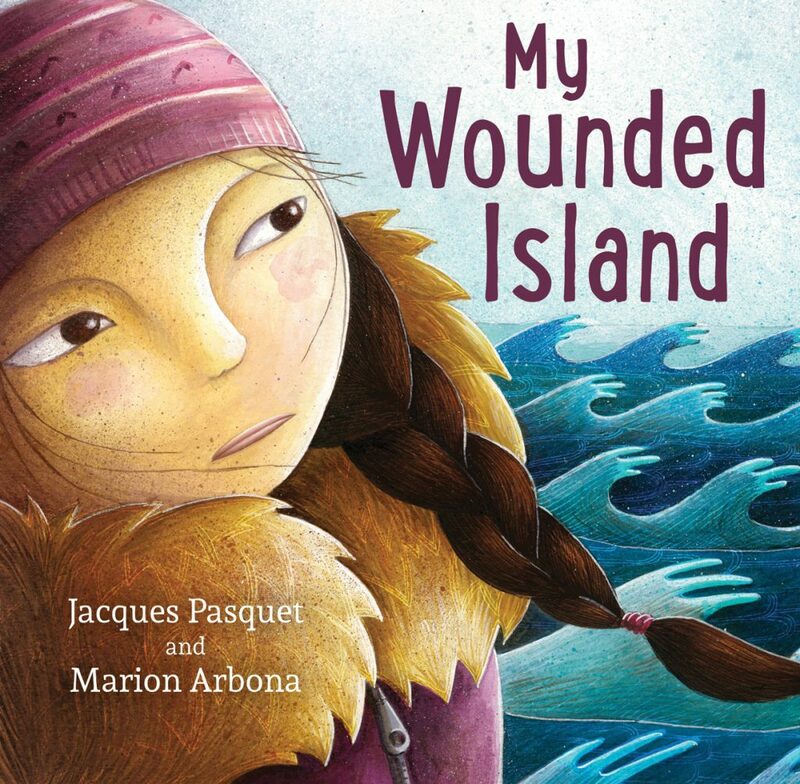 This book complements My Wounded Island because it explores the ways people around the world adapt to their surroundings and create unique environments, using innovative techniques to provide that most basic of needs: shelter. The effects of climate change are causing an increased need for adaptable shelters. Nonfiction pairing: Going Wild: Helping Nature Thrive in Cities by Michelle Mulder. Just like in The Night the Forest Came to Town, what if the new key to making our lives safer (and even healthier) is to allow the wilderness back into our cities? Going Wild offers suggestions for ways children can participate in rewilding. What happens when one small boy picks up one small piece of litter? He doesn’t know it, but his tiny act has big consequences. 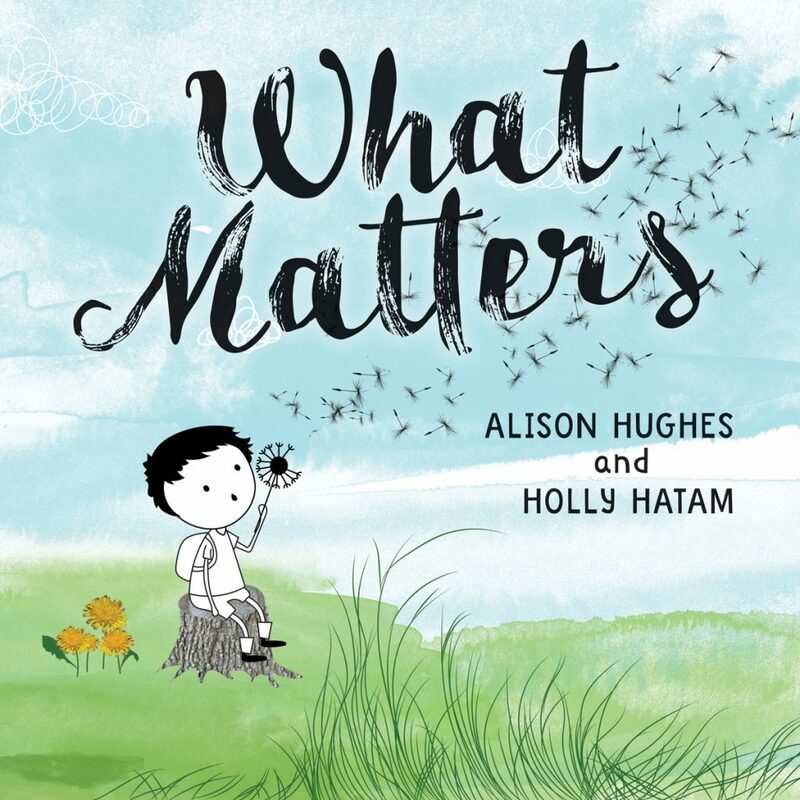 From the miniscule to the universal, What Matters sensitively explores nature’s connections and traces the ripple effects of one child’s good deed to show how we can all make a big difference. Nonfiction pairing: Trash Talk: Moving Toward a Zero-Waste World by Michelle Mulder. This book pairs well with What Matters because it also explores the impact of our waste. Our landfills are overflowing, but with some creative thinking, stuff we once threw away can become a collection of valuable resources just waiting to be harvested. Nonfiction pairing: Home Sweet Neighborhood: Transforming Cities One Block at a Time, also by Michelle Mulder. Home Sweet Neighborhood explores how placemaking—personalizing public and semi-private spaces like front yards—is a growing trend in cities and suburbs around the world, drawing people out of their homes and into conversation with one another. Wolf’s mother is obsessed with saving the world’s honeybees, so it’s not too surprising when she announces that she’s taking her Save the Bees show on the road—with the whole family. Wolf thinks it’s a terrible plan, and not just because he’ll have to wear a bee costume—in public. He likes his alternative school and hates the idea of missing weeks of classes. His teenage stepsister doesn’t want to leave her boyfriend, and one of his little half sisters has stopped talking altogether, but Wolf’s mom doesn’t seem to notice. She’s convinced that the world is doomed unless ordinary people take extraordinary action. It isn’t until the kids take some drastic action of their own that she is forced to listen when Wolf tells her that dragging the family around the province in a beat-up Ford panel van may not be the best idea she ever had. Nonfiction pairing: What’s the Buzz? : Keeping Bees in Flight by Merrie-Ellen Wilcox. All over the world, bee colonies are dwindling, but everyone can do something to help save the bees, from buying local honey to growing a bee-friendly garden. What’s the Buzz? 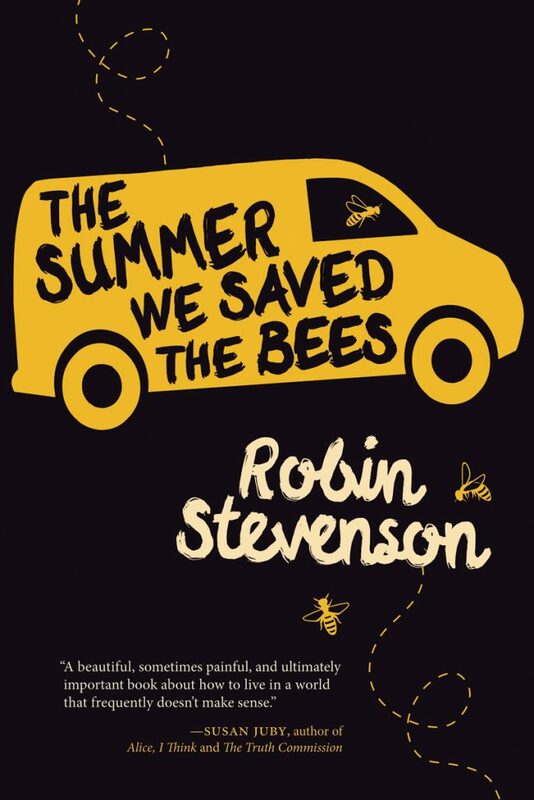 celebrates the magic of bees—from swarming to dancing to making honey—and encourages readers to do their part to keep the hives alive.